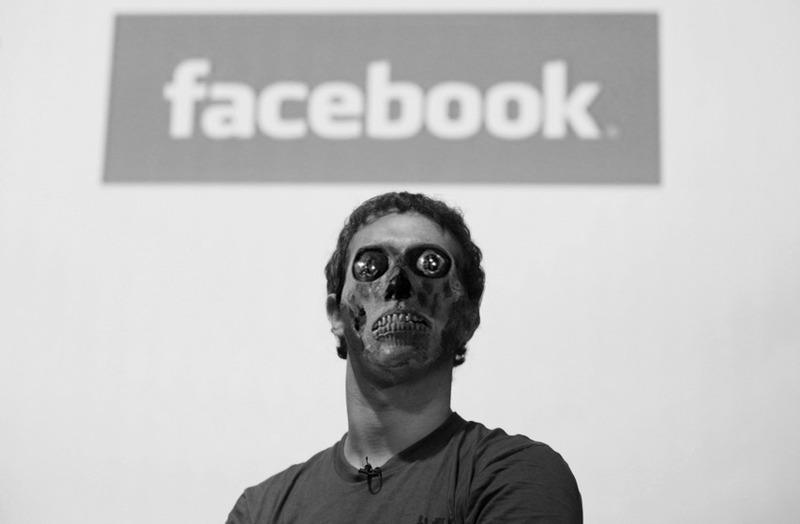 Mark Zuckerberg “we’re not going to share people’s information” @finkd @sherylsandberg @facebook « Adafruit Industries – Makers, hackers, artists, designers and engineers! And… Facebook retracted Zuckerberg’s messages from recipients’ inboxes. This week Mark Zuckerberg will talk to Congress, drip, drip, drip, now it’s 87 million users. Facebook CEO Mark Zuckerberg we are ”Dumb F***s”. Thanks for shining a light on this, PT!